If there is one thing in life and work that I have learned, it's that nothing amazing ever just falls in your lap. You have to fight for it. And sometimes you have to fight harder than you ever have before. Over the years I have attended many workshops and conventions and been underwhelmed by what I experienced. Either the groups were too large for me to feel like I could personally learn much or the instructors spent more time selling me products instead of teaching what I wanted to learn. So in recent years, I have turned to subscribing to blogs of photographers/educators that I felt could teach me something. 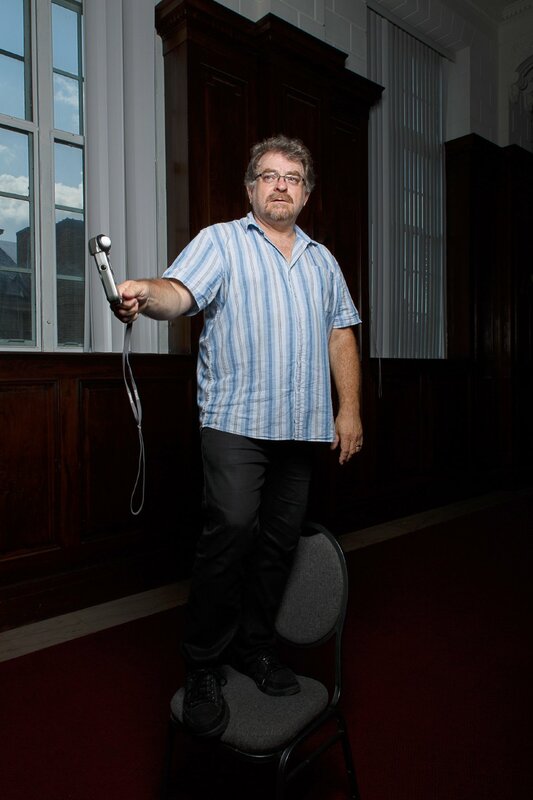 One such photographer is Neil van Neikerk. Neil is a wonderful photographer in New Jersey and writes a blog called Tangents alongside his photography business blog called One Perfect Moment. His focus is on lighting and breaks down everything he writes about in a way that is very easy to understand. One day I worked up the courage to contact him personally and ask him to come teach a lighting workshop. Sometimes I can be slightly funny and maybe a tad persuasive... I believe the original contact was something along the lines of "You should come to Charlotte and teach me your ways Obi Wan!" So after three months of searching high and low for the perfect location, enough attendees and models, the workshop happened!! Attendees came from as far away as Mississippi and some as close as my own home town of Rock Hill. A friend of mine helped us get the Gettys Art Center in Old Town, Rock Hill, South Carolina. It is a beautiful building built in the 1930's as the courthouse and post office. It has since been converted into an art gallery, business space, and event venue. I love this space! Although it wasn't the hottest day of the year, it certainly felt like it outside. But it was nice and cozy in the courtroom where we met for the workshop. 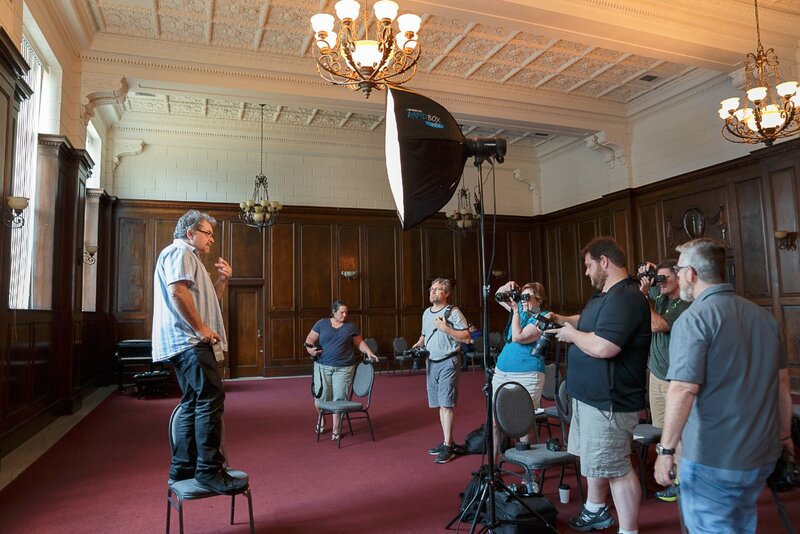 Neil spent a great deal of time discussing lighting in a way that even a beginner could understand, but was very mindful to make sure those of us that know about lighting could also learn a lot. This is my new pal Neil. Talking about lighting for subject and backgrounds. I am so excited to begin implementing some of his techniques to make my images WOW even more. It's so incredible when you have those little 'ah-ha' moments! Neil hears this a lot I am sure. And just in case you didn't know, he's a rock star photographer in the best way. Because he absolutely fabulous in his techniqe, but he knows being personable and real are just as important. Nathalie - Oh I wish I had seen this before! How fun! Would have loved to attend. The results are beautiful. 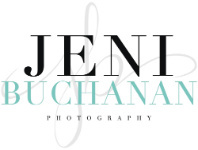 Jeni Buchanan - Thank you! Lighting is so beautiful when done right and Neil is such a great teacher. There is a lighting workshop in Hilton Head coming up. You should check it out. http://lightproexpo.com I'll be there! Irene - Beautiful photos from this workshop and shoot.. Yes Neil is definitely a fantastic and personable photographer. So happy that you had this opportunity. Holly - Wish I was there! Great work! Liz - What a fantastic experience! Yay for persistence! Jacek - It is all about the light. Well DONE!